When superstar athletes decide to retire, the question is often, "So, what's next?" 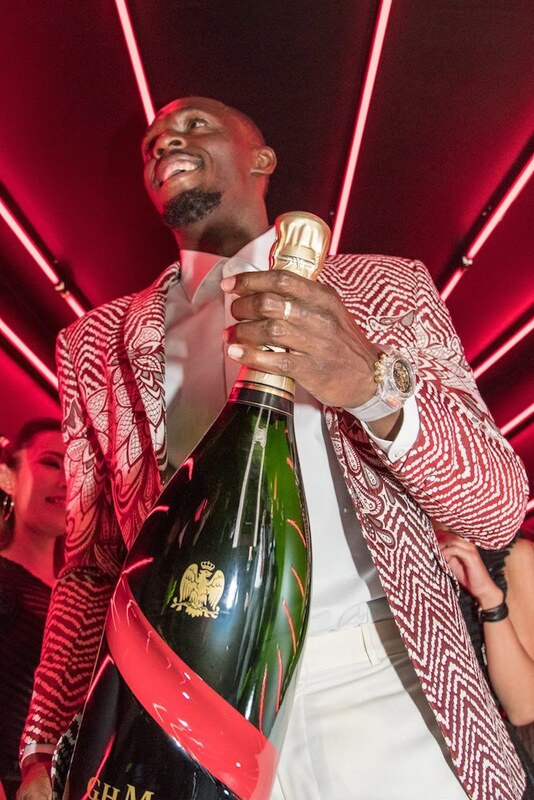 For Usain Bolt, its a run straight to the boardroom as Chief Entertainment Officer of Maison Mumm, makers of G.H. Mumm Champagne. Installed as "CEO" last year, Bolt has been inspiring the world with his signature celebrations. This latest production shows off his dancing skills, as the legendary sprinter is versed in other talents with his feet. Directed by Luis Cervero (Pharell Williams, Justice, etc. ), the video also features former Jamaican Miss Universe contestant Yendi Philipps in an up-to-the-minute expression of Maison Mumm's signature values of "Dare. Win. Celebrate." Recently, Bolt made an appearance in Tokyo at the Japanese launch of the Mumm Grand Cordon cuvee. 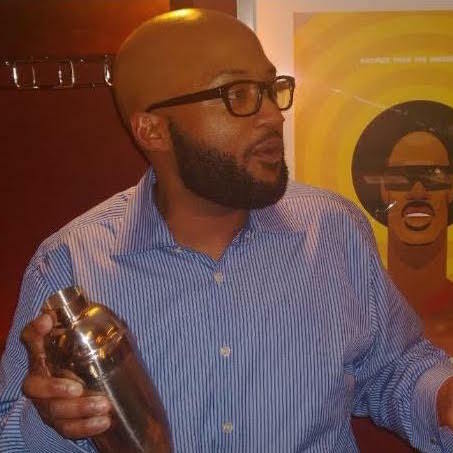 He unveiled a bottle design that embodies Mumm's affinity with daring achievers everywhere.